And if you missed it, check out the band’s visual accompaniment to “Walking Dead” below. 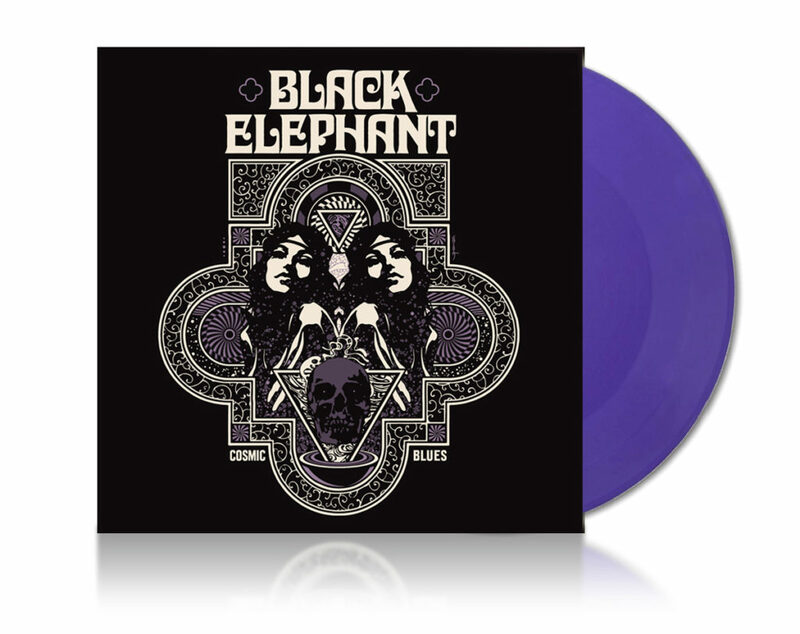 One would be hard-pressed to come up with a better descriptor for BLACK ELEPHANT’s Cosmic Blues full-length than the title of the album itself. 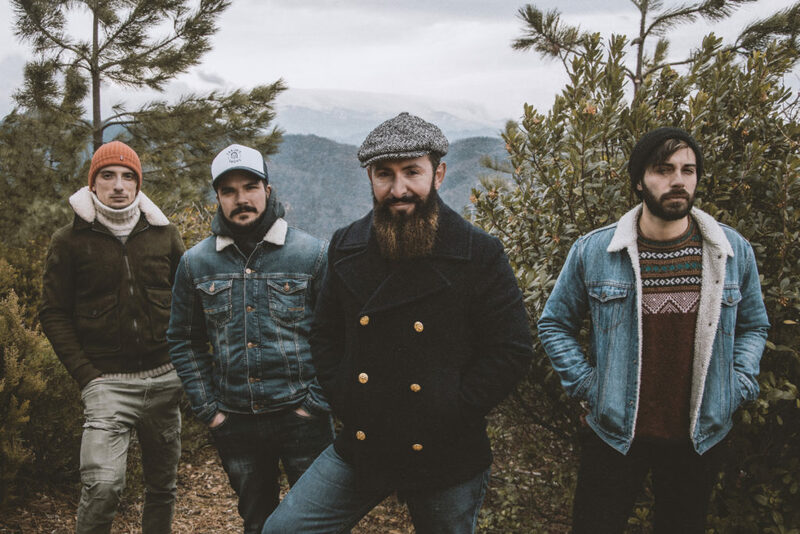 Based in Savona, Italy, the four-piece have conjured ghosts of ‘70s heavy fuzz and ‘90s riff mongering offering up a sonic brew that’s both potent and thoroughly modern. Cosmic Blues follows 2014’s Bifolchi Inside and 2012’s Spaghetti Cowboys (get it?) and marks their debut on Small Stone Records. 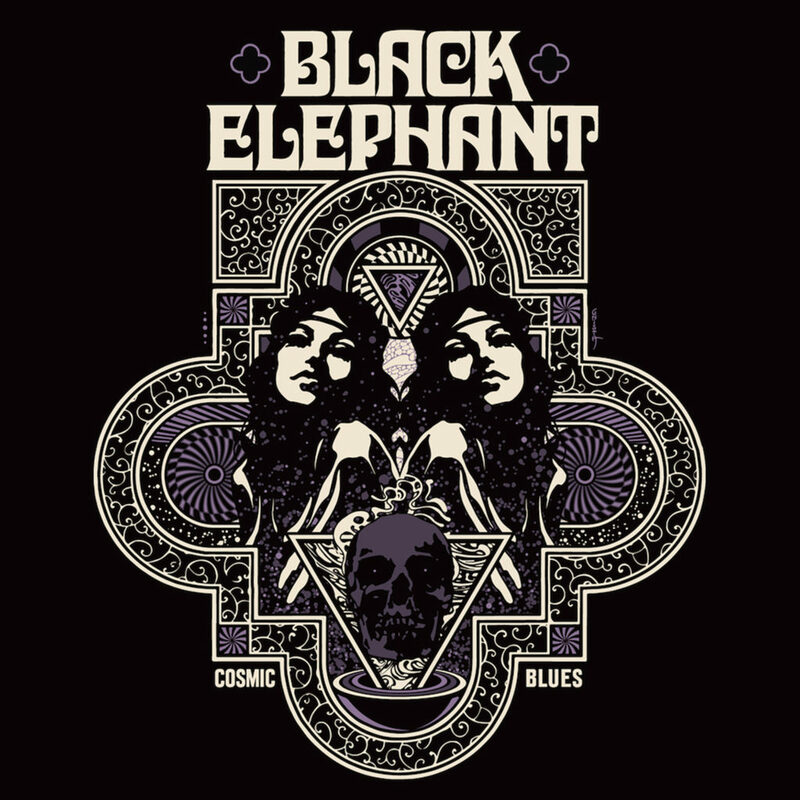 Comprised of lead vocalist/lead guitarist Alessio Caravelli, rhythm guitarist Massimiliano Giacosa, bassist Marcello Destefanis, and drummer Simone Brunzu, BLACK ELEPHANT makes their mark in their home country’s booming heavy rock underground with memorable songs and a sound that’s just as comfortable getting funky on “Chase Me” as it is re-imagining Soundgarden as a riff rock outfit à la peak-era Dozer, rolling out huge grooves en route to “Cosmic Blues For Solitary Moose,” loaded with fuzz and scorching solos. Given a brisk, live sound in its production – fitting for a group with hundreds of shows under their collective belt – Cosmic Blues comes across natural and at times maintains the intensity of BLACK ELEPHANT’s earlier work (closer “Inno” walks by and waves), while simultaneously exploring more spacious realms in the not-a-cover “Helter Skelter” and the takeoff jammer “Baby Eroina,” which eases into and out of its nodding rhythm with a smoothness worthy of a group’s third album and a fluidity that typifies the record’s entire thirty-four-minute run. Leaving their own tracks in the footsteps of bands like Small Stone’s own Isaak, BLACK ELEPHANT hits a new level of craft with Cosmic Blues, and if the righteous drive of opener “Cosmic Soul,” the flowing progression of the LP that ensues, and the name they’ve given the whole affair are anything to go by, they know it for sure. All the better.